So here is what I'm looking forward to this week. Hopefully next week there will be more. 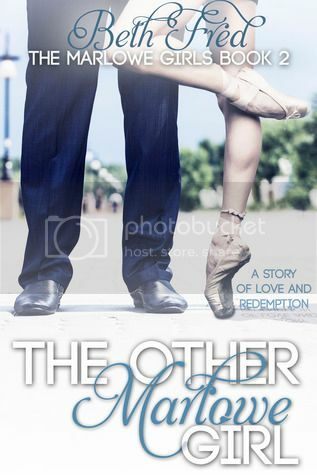 I'm looking forward to The Rules For Breaking too, but my computer has decided not to post the cover so here is the blurb. 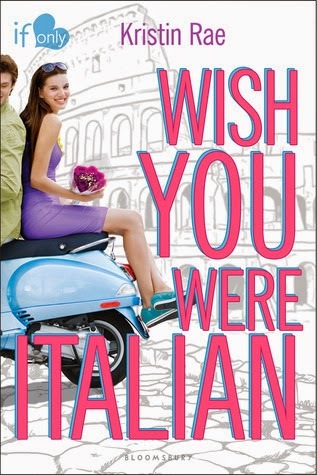 Wish you were italian is on my wishlist!